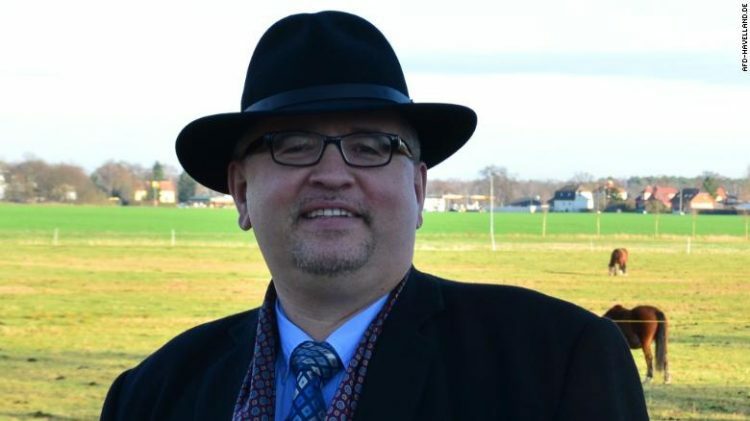 Arthur Wagner, a leading member of Alternative für Deutschland (AfD), a far-right German political party whose slogan is “Islam doesn’t belong in Germany”, recently resigned after converting to Islam. 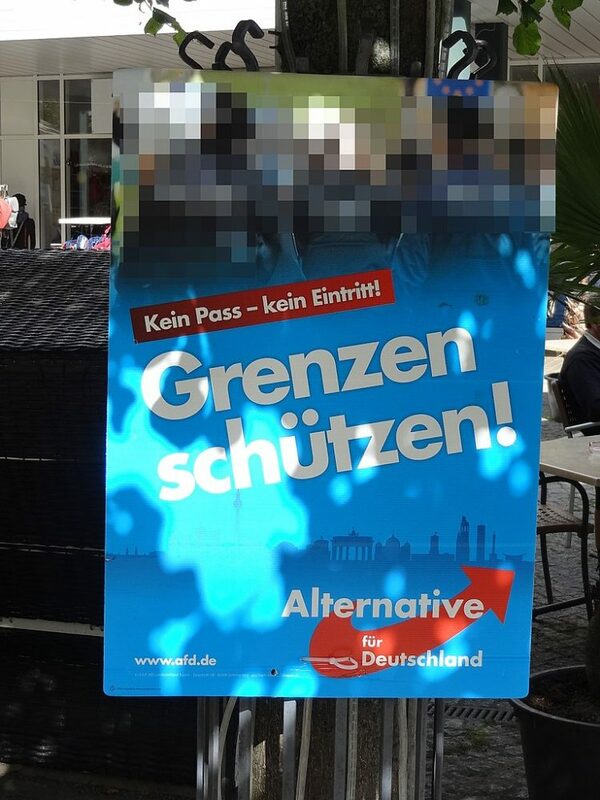 Originally created as an anti-euro party, the AfD has recently campaigned on an anti-Muslim, anti immigration platform, strongly criticizing Chancellor Angela Merkel’s decision to allow over a million refugees into Germany, since 2015. Just last summer, Arthur Wagner, who sat on the party’s executive committee in the state of Brandenburg, accused Merkel of “making a big mistake” by allowing so many Muslim refugees into the country, and warned that “Germany is mutating into a different country”. On January 11th, he left the party citing personal reasons, but it was later revealed that he had converted to Islam. Andreas Kalbitz, AfD’s chairman in Brandenburg told CNN that he only learned about Arthur Wagner’s conversion during a telephone conversation with him after the unexpected resignation. But the AfD’s clear stance on Islam and Muslim immigrants only make Wagner’s conversion that much stranger? What could have caused such a drastic change in his beliefs? Well, German media reports that as an active member of the German-Russian community he had been spending much of his free time doing volunteer work with Muslim immigrants from Chechnya. Some people believe that it was this personal interaction with Muslims that inspired Wagner to convert to Islam. Arthur Wagner has made it very clear that he does not want to speak about his conversion or his resignation from the AfD, claiming that they are personal matters. For its part, the AfD stated that it has no issues with Wagner’s conversion, adding that “religion is a private issue” and the party believes in religious freedom as stated in the constitution. And as VOX points out, the controversial resignation of a leading member could actually be used to support their argument that the immigration of so many Muslims will change [German] culture”. However strange Wagner’s conversion to Islam may seem, it is certainly not the only such recorded case. A couple of years ago, we wrote about Csanad Szegedi, anti-Semitic political leader from Hungary, who, after finding out that he was a Jew himself, quit his party, converted to Judaism and moved to Israel. But there is also the case of Dutch politician Arnoud van Doorn, a leading member of the far-right Freedom Party, who resigned in 2013, after converting to Islam and traveling to Saudi Arabia to perform the hajj.